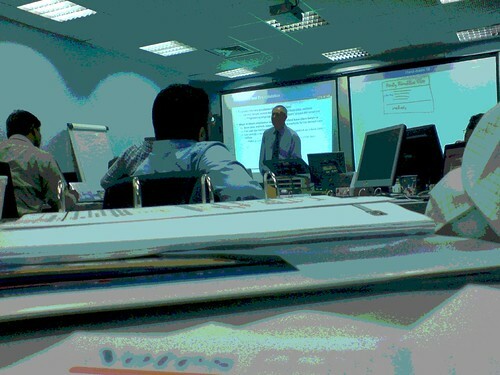 Yesterday I finally concluded the second of the two trainings that I was part of for the past 2-3 weeks. It was a very good experience and we learnt a lot. The only issue now is to make sure that we can also implement what we have learnt, as that involves convincing both the customer and our management to understand the changes that need to be brought about in how we do things currently. That was a mouthful. Everyone receives an attendance certificate, however, we also had the option in each course to give an exam at the end (which most people availed). These exams can lead to formal certification and degrees from Learning Tree through their various university affiliations in the UK. I got the result of the first course and I scored a neat 88%! Hope I can pull off something similar in the last one, though that was much more difficult.